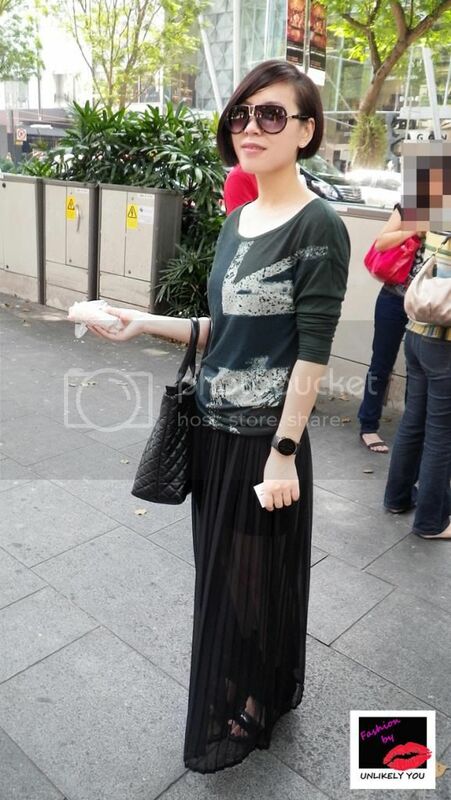 We were honored to be able to meet up with this beautiful and stylish young lady - Michelle on the streets of Orchard Road, Singapore on a sunny Saturday afternoon just as she was about to enjoy an ice-cream sandwich which she had purchased from a street vendor. The ice-cream wasn't the only thing cool about this young lady. Michelle caught our attention with her cool all-black ensemble which was a mix of gothic and punk fashion presented in an elegant way. 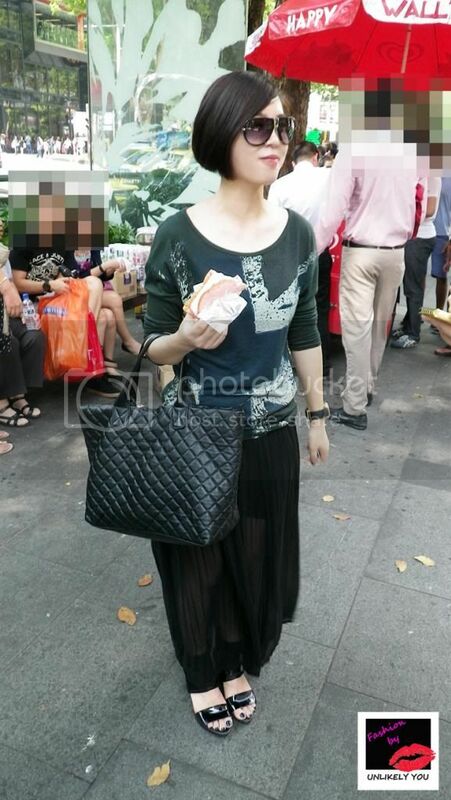 She wore a sheer black maxi skirt, patent black platform shoes, T-shirt from Taiwanese brand iROO, black quilted bag from m|phosis and cool Tom Ford sunglasses. If you work in construction or manufacturing - or other fields where high levels of protection are needed - then steel toe boots or shoes are ideal.Visit our site http://workbootsreview.com/ .